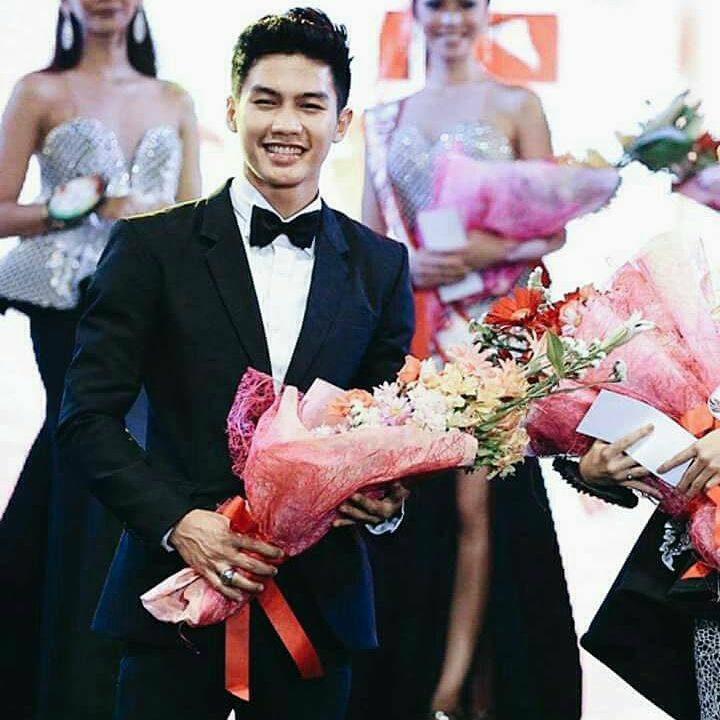 Paul Guarnes from Iloilo emerged as the winner of Gentlemen of the Philippines 2017 out of the 31 gentlemen from the Philippines competing for the top prize at the end of the coronation on September 9, 2017 at the Hotel Rembrandt Grand Ballroom Tomas Morato Avenue Diliman, Quezon City.. As a winner of Gentlemen of the Philippines 2017, Paul earned the title of Mister Universal Ambassador Philippines 2017. He succeeds last year’s winner Andrea Biondo and will now represent the Philippines at Mister Universal Ambassador 2017 competition. 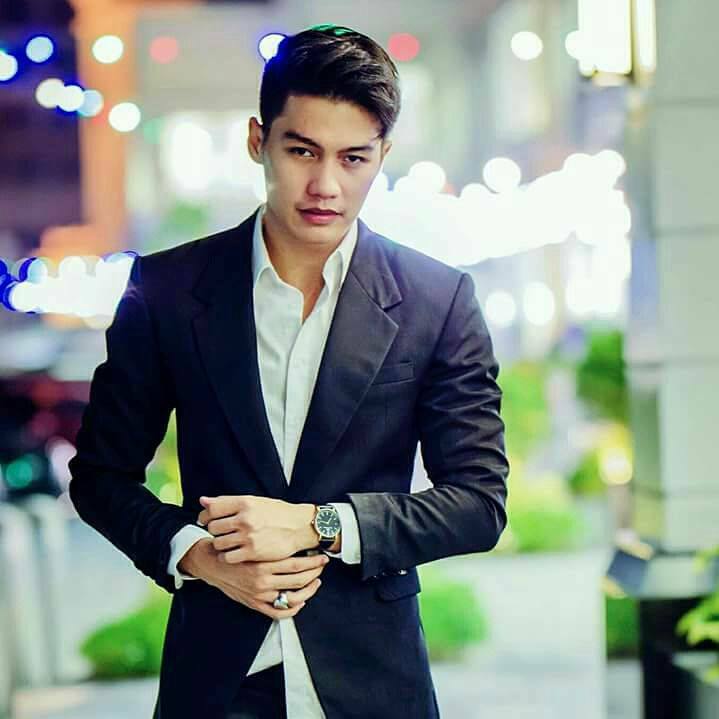 Paul will now represent Philippines at the Mister Universal Ambassador 2017 contest to held in Indonesia on 6 October, 2017.